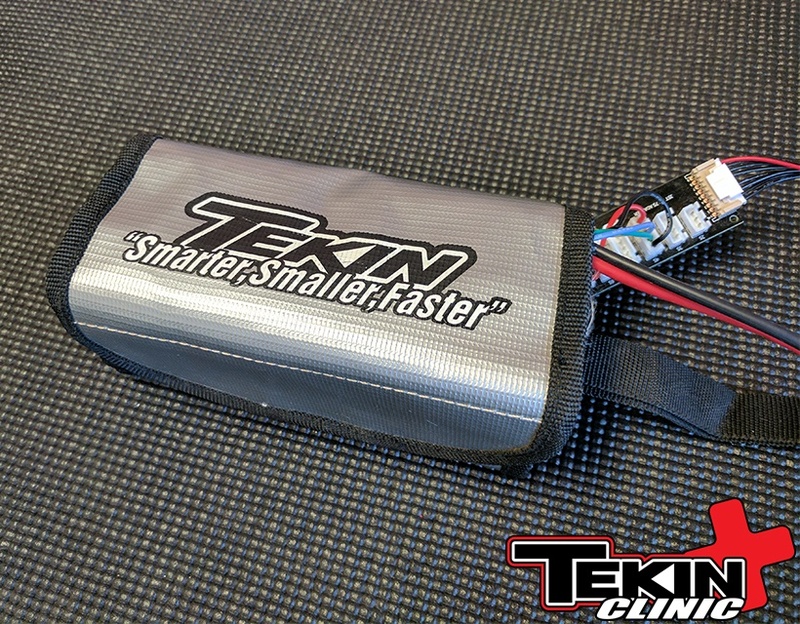 Pre-Race Checklist – Tekin – Smaller, Smarter, Faster! No one enjoys losing, especially when you are leading and all of a sudden your car comes rolling to a stop. I have been there, and I am sure you have as well. Most often it is something silly that we could have fixed or changed in a few minutes, but either, we overlooked it or thought it wasn’t a big deal at the time. 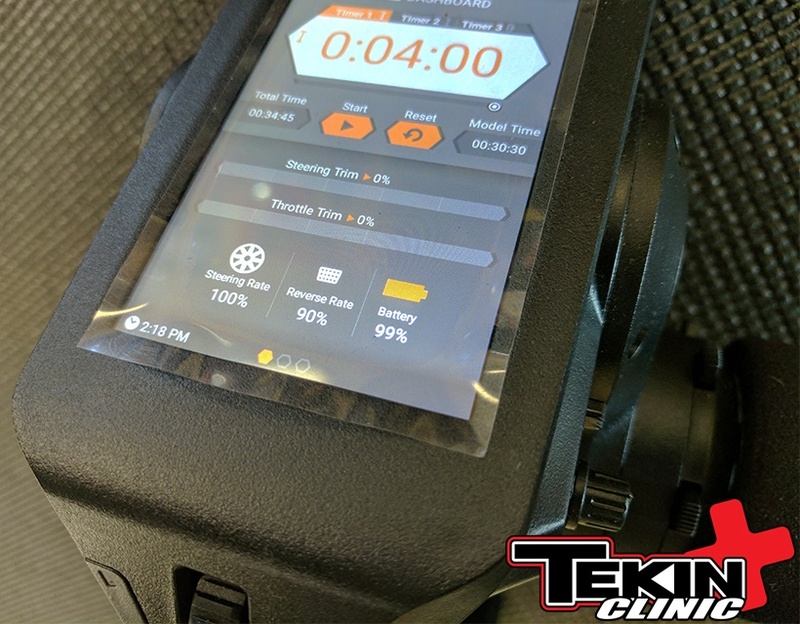 Below is a checklist of things I do before my cars hit the track each and every time from a electronics standpoint beyond basic chassis maintenance. 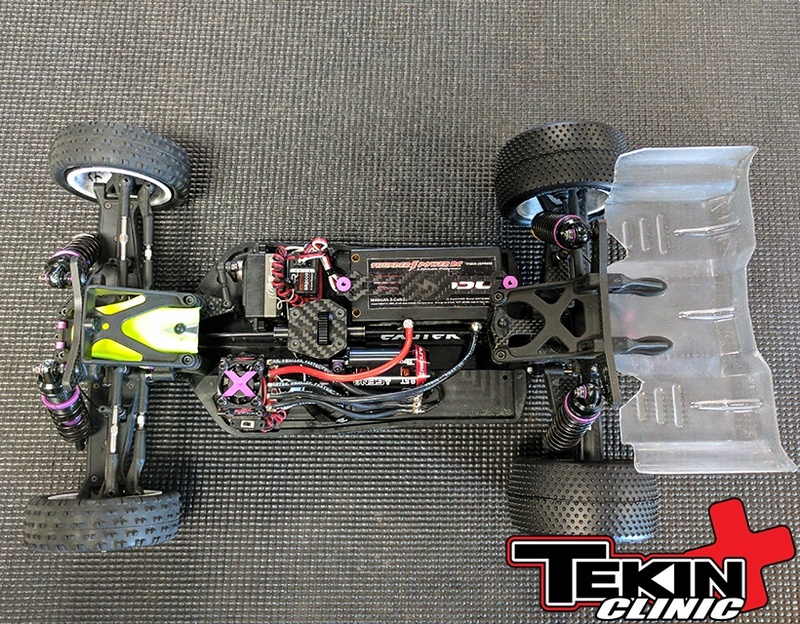 It may seem like a lot of things to do, but with the time and money we all spend to go racing, just a few extra minutes looking for these things will make your time on the track that much more enjoyable. 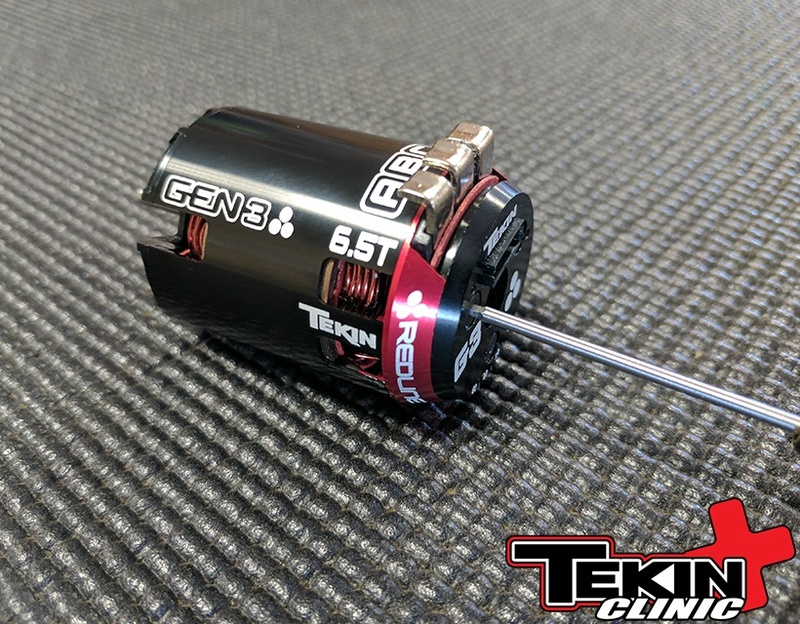 Also often overlooked is your radio batteries, Most radios don’t give you much warning that they are low until your already up on the driver stand in the middle of a race. Either invest in a lipo for your radio if applicable or some re-chargeable Ni-Cds. I always re-charge my radio battery the night before I head to the track. Cold solder joints and loose wires are a huge contributor to failures and poor performance. 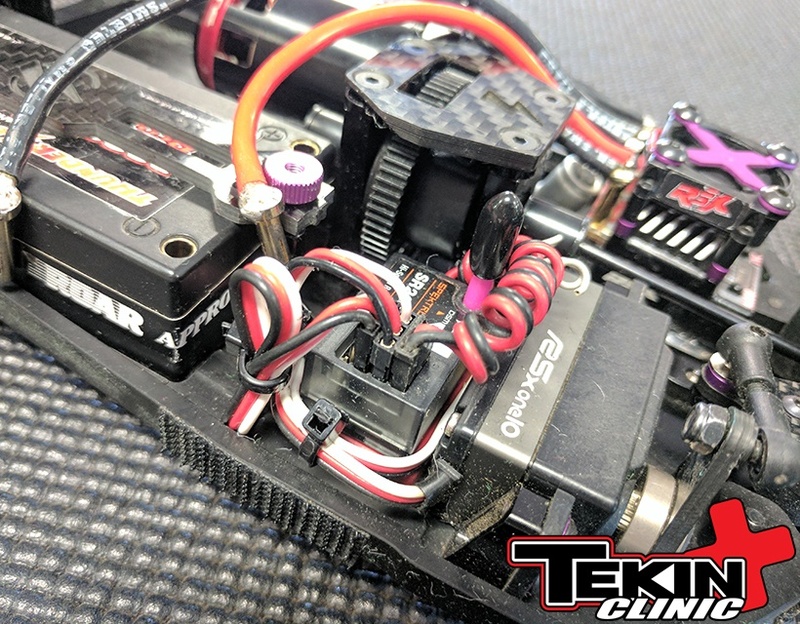 Soldering is a very important aspect of this hobby and having a quality solder station/gun is as important as the quality ESC and motor combo in your car. Being able to use that iron correctly, and effectively are equally important. If you are not confident in your soldering skills, practice on scrap wires. Another option is to ask a friend with more experience or the local shop to solder your wires or seek them for approval on your soldering work. Once you have a solid solder job done, it’s not time to just forget about them. Before each run I will give a visual inspection to each solder connection as well as look for any areas in the wire that might be pinched. The silicone jacket on most wires these days do a very good job of hiding frayed or broken wire within, so be sure to check it. I also will even give a slight pull on the wires to ensure that they are still solid. If running an ESC with an external cap or cap pack, be sure at this time to inspect for a broken leg or wire on them. 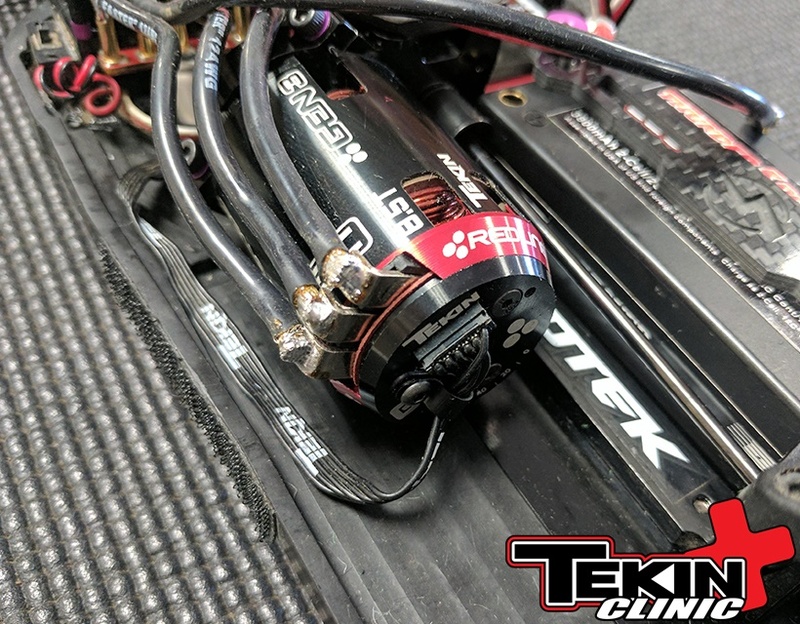 While some ESC/Motor combos are sensorless and don’t have this cable, most race bred systems will utilize a sensor cable and thus it needs to be checked as it is a very valuable tool in making sure your system runs as smooth and fast as possible. The wires themselves very small and easily do we not spot any loose pins on the plugs or a broken/pinched wire. Also check to make sure the plug on each end it plugged fully into the sensor port of the motor and ESC. 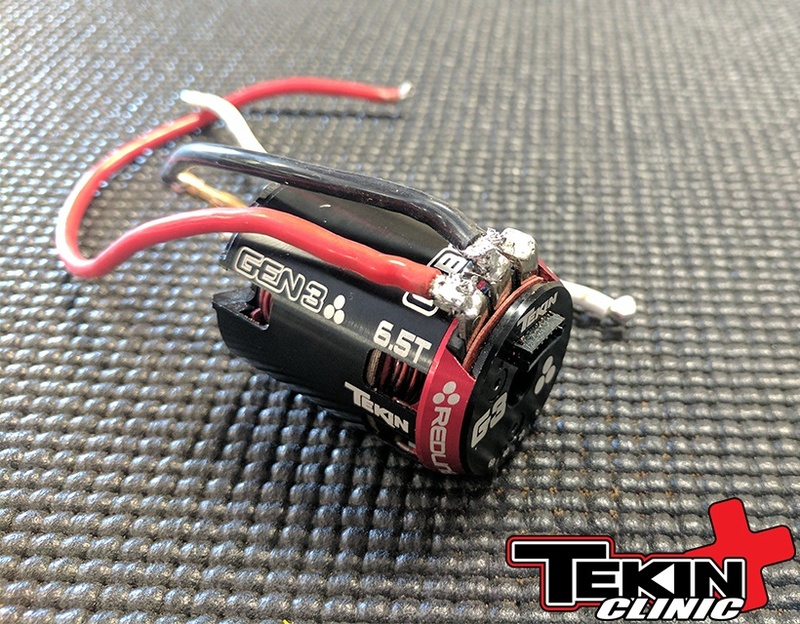 Often times the sensor port on the esc is hidden or tucked away in a spot that is not seen at first glance and thus we don’t thing about until it’s too late. 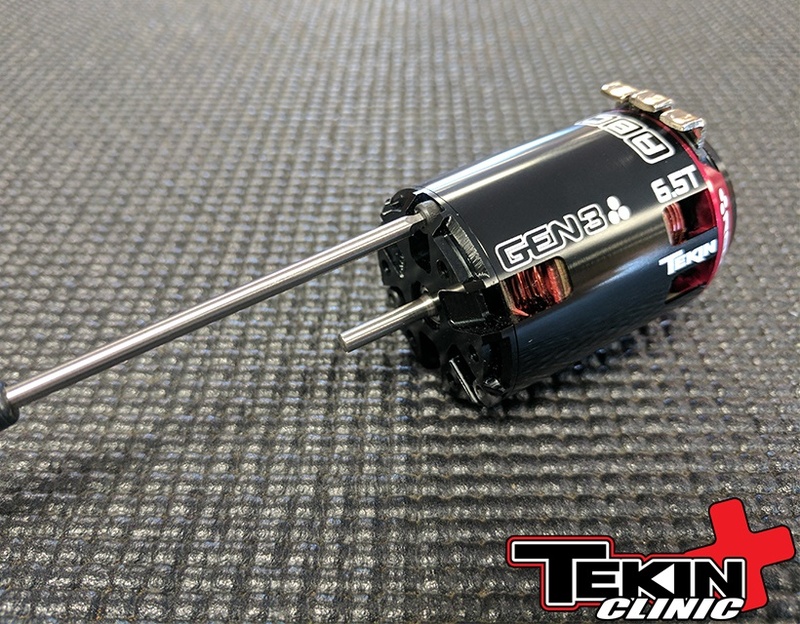 With the big torque and power of today’s brushless motors, its very important to check the motor side of things. First is the pinion, check and then double check that the set screw is secured. Even use a small bit of blue Loctite. Next is gear mesh, check this make sure the motor didn’t move any from the previous run. Lastily, I look at the motor tabs. A loose tab or tabs can create a short in the motor and ruin your day in a hurry if they touch each other. Double check the plugs at the receiver. Make sure they are not loose or broken or any frayed wire showing. 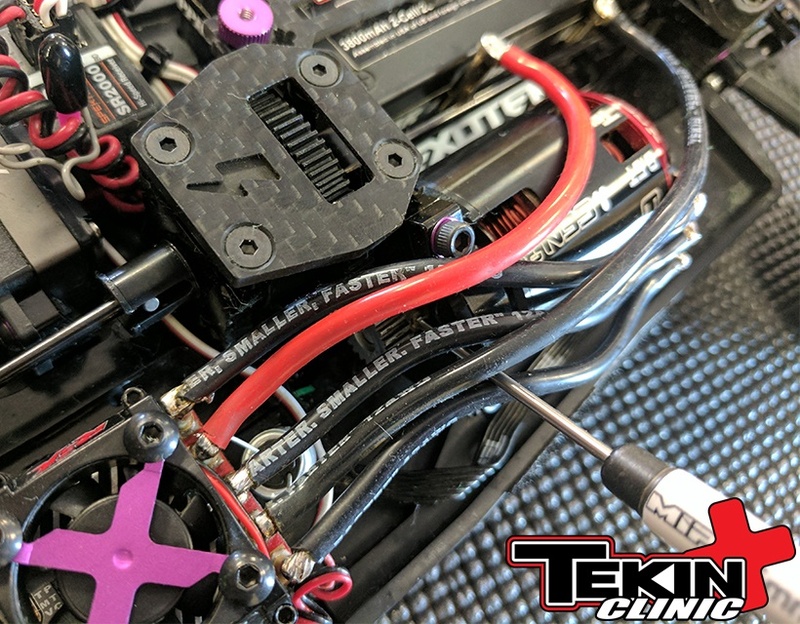 A transponder going out can ruin a qual or main pretty quick and losing servo or ESC connection will definitely finish your race early.